Mercedes' new F1 car has been glimpsed on track for the first time in 2019 ahead of the start of winter testing next week. 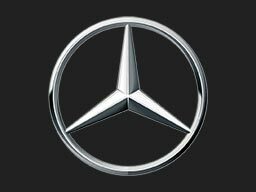 Mercedes have revealed the new car, the W10, ahead of the F1 2019 season as they bid to maintain their long title reign. Valtteri Bottas says he needs a break from Formula 1 after a "mentally tough" 2018 season. Mercedes have secured their fifth successive Constructors' Championship crown after Lewis Hamilton's Brazilian GP win. Mercedes have outlined why they used team orders so that Lewis Hamilton won the Russian GP ahead of Valtteri Bottas. Will Bottas-Hamilton be free to race? Mercedes admit they are faced with a "tricky decision" over how Valtteri Bottas and title leader Lewis Hamilton race each other on Sunday. Mercedes and Ferrari are set to introduce new upgraded engines at the Belgian GP as the championship battle hots up. Valtteri Bottas has picked up a 10-second time penalty for colliding with Daniel Ricciardo, although stays in fifth place. Both Lewis Hamilton and Valtteri Bottas spin at the same corner during Practice 3 of the Hungarian GP. The Mercedes drivers believe they could have been left to race to the finish at Hockenheim, but accept the team's call. 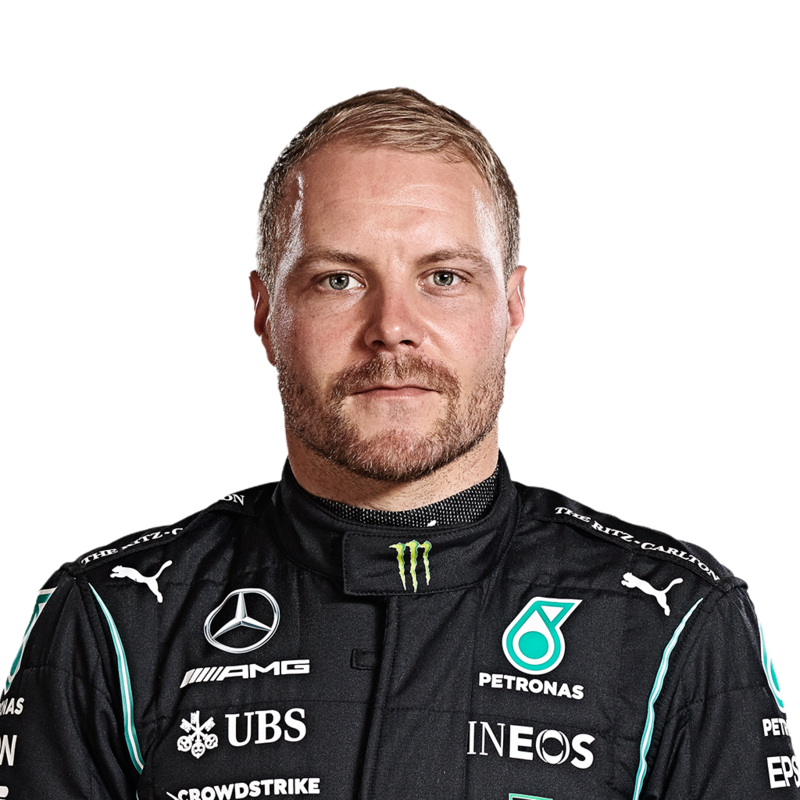 Valtteri Bottas has signed a new deal with Mercedes to stay with the world champions, with a firm deal for 2019 and option for 2020. Mercedes believe they had F1's fastest car during the sport's triple-header and intend to put recent disappointments behind them. Valtteri Bottas says it was a mistake not to pit under the Safety Car during the British GP after plummeting down the field on the final laps.